In Programming, there are several languages using which, a programmer or a developer makes desired websites and applications. One of the most used languages nowadays which used rapidly for web applications to give it a look and to create interactive effects within web browsers. When it comes to running code on chrome then you have more than one option here, which includes by taking help of other software or even an IDE but since we are talking about the situation when you don’t have any of them accept the chrome browser. Open your Chrome browser and Go to settings button in the Top right corner of your chrome browser and choose option More tools. Under More tools option you will see few more option, choose Developer tools option. 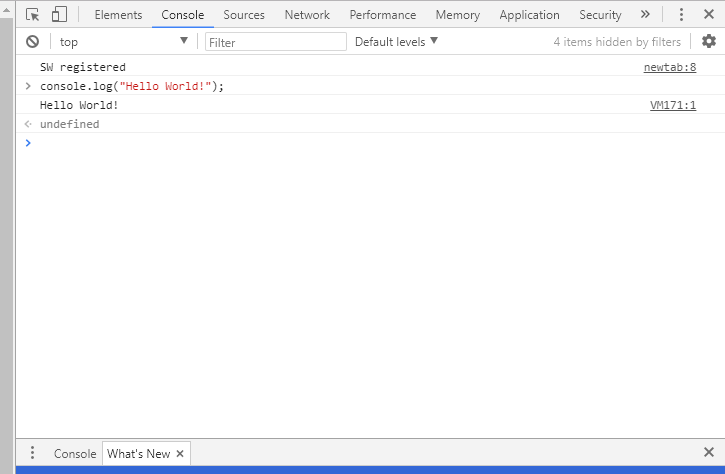 Or simply hit Ctrl+Shift+I key to open the Console window inside Developer tools option. To see the result of your written code inside browser console, simply hit the enter and it will show you the result on the next line. 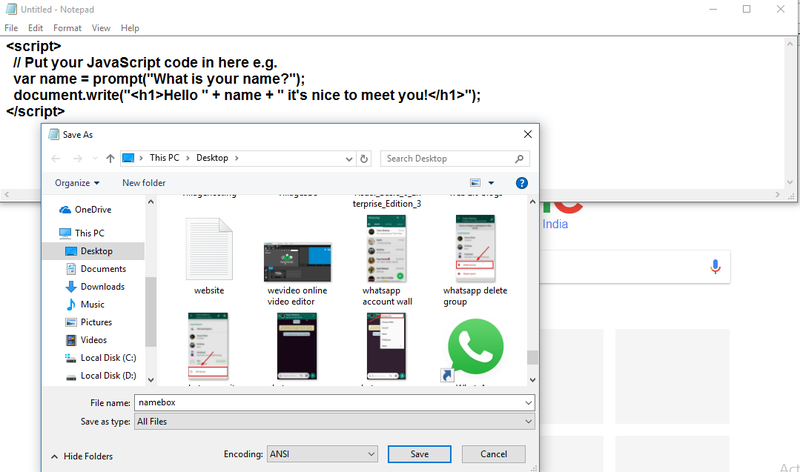 But to make your result permanent on chrome you can write code on notepad and save the file as .html and after that open the HTML file on chrome, it will run instantly and absolutely fine. now after pasting the code on a notepad, save the file an HTML file by adding .html file extension on it. And run this file using Chrome browser. So you can use FireFox console which you can open by pressing Ctrl+Shift+K Or by going under Web Developer option and choosing Web Console.